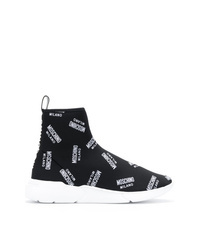 Moschino Pop Art Print Slip On Sneakers $334 Free US Shipping! 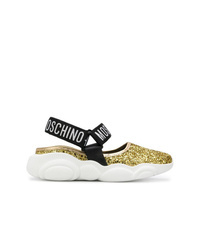 Moschino Teddy Shoes $317 Free US Shipping! 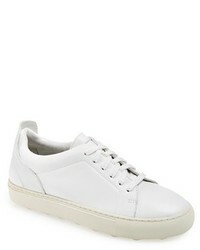 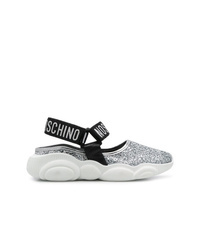 Moschino Logo Slip On Sneakers $385 Free US Shipping! 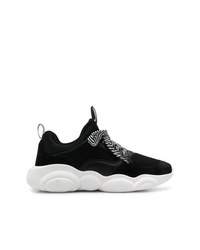 Moschino Teddy Shoes $334 Free US Shipping!